We’re nearing the end of the survey analysis work. Publication of a 12-page Digest will follow in May. In the meantime the steering group has turned to recruiting residents to one of the eight small working groups that will start before long. 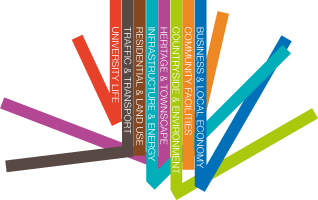 These are groups that will help to form the Vision for Wivenhoe and there’s more information here. Please read it, and consider if you could give the short-term help we are looking for.